- Date: 03/2012, Series A: $400 k (post valuation: $480000). [Dutch] Everybody must use YEL social TV app when watching TV. You smiled, and the world noticed it. YEL: a fun and easy to use Social TV app, making watching TV with friends in separate locations,a social event. Discover what to watch and then rate, comment, vote and chat with your friends. YEL: providing continuous, real-time, in-depth feedback and rating data to producers & broadcasters. YEL: one open platform for all content producers, so just one Social TV app, browser (HTML5) based. 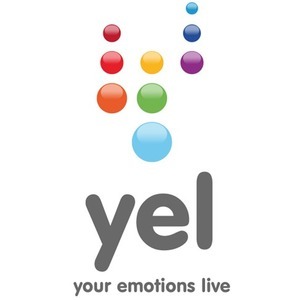 Combined my 20 years of experience in internet, (big)data and market research / net ratings into my social TV startup YEL - Your Emotions Live "we are the stapler between audience and TV"
Products of competitors (GetGlue, IntoNow, Miso, Zeebox, Viggle/Loyalize) are all based on a single check in, a single rating, not timeline based or multi vote, and focusses on additional content/promo’s/trailers and trivia, buying product / earning credits while watching. Dutch competitor ExMachina/Play2TV does have multi vote, but builds special apps per show, and not a global app for all TV shows. 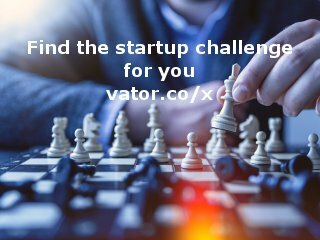 YEL is different, and has a strong focus: YEL is open, transparent, setting up a generic platform and have YEL as a de facto standard for content ratings. Not an app per TV show, but a fun and engaging app for all programs on TV.